“Stanley-2 and Stanley-1 production will add to the strong production profile from our existing projects at Welch, Arkoma, and Strawn. 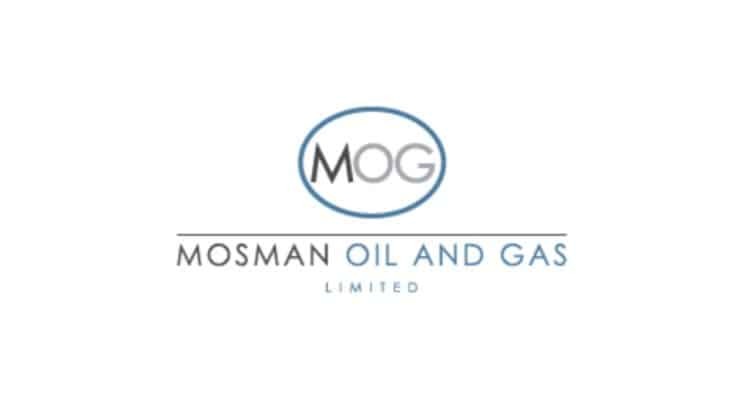 Mosman Oil and Gas Limited (AIM: MSMN) the oil exploration, development and production company, advises that the participants have agreed a completion plan to bring the recently drilled Stanley-2 well into production, in which it has a 16.5% Working Interest. As reported on 1 April 2019, Stanley-2 was successfully drilled and cased to 5,000 feet. Encouragingly, logs and cores from Stanley-2 have identified multiple potential production zones, including several Yegua sands that is a prolific sequence in the region. Prior to determining the optimal zones to complete and perforate at both Stanley-2 and at Stanley-1, there has been a period of detailed evaluation in order to optimise short-term oil production whilst maximising long-term hydrocarbon recovery and reservoir management. The data from the two wells, together with existing 3D seismic, has strengthened the overall understanding of the geology and hydrocarbon distribution allowing decisions on completions to be optimised. The initial and primary completion zone proposed for Stanley-2 will be in the “4,700 Sand” over the interval 4,706 to 4,720 MD (4,655.5 to 4,667.5 TVD). The lower part of the completion zone shows good permeability, porosity and oil saturation. At a future date and following depletion of the primary 4,700 Sand, it is expected that other deeper and thinner zones at 4,760 MD (4,702.5 TVD) and 4,860 MD (4,790 TVD) can subsequently be produced by perforating through tubing at a later date. Mosman has been informed by Nadsoil that a nearby well in the same primary completion zone had an initial test rate of more than 100 BOPD, initial production rates of 64 BOPD and 51 MCFGPD with no water cut, and went on to produce over 53,000 BBLs of oil in less than four years. As well as the primary 4,700 Sand, the Operator has also identified an attractive secondary completion zone in the “4,560 Sand” over the interval 4,561 to 4,570 MD (4,528 to 4,536 TVD) that could be completed as an alternative to the 4,700 Sand, or completed at a later date. Three cores from this zone all showed good oil saturation. A deeper oil zone at 4,595 MD (4,558 TVD) could also subsequently be completed and produced through tubing at a later date. Following the technical review of the data from the two Stanley wells, the proposed re-completion zone for Stanley-1 will be in the “4,270 Sand” over the interval 4,268 to 4,278. From this completion zone four oil cores confirm good oil saturation. This completion zone was the principal productive zone for the first seven wells in the Livingston oil and gas field and so this zone could be partially depleted, although the Operator does not believe this to be the case. Importantly, the 4,270 Sand had strong oil shows recently while drilling the Stanley-2 well. A secondary completion zone for Stanley-1 has been identified by the Operator in the “4,330 Sand”. This secondary completion zone has not been produced by any of the original wells that were drilled into the Livingstone oil and gas field. Mosman and other parties have accepted the Operator’s recommendations on all completions and work will commence at Stanley-2 today. The plan is to then use the same service rig to complete the Stanley-1 well.